Venus Direct – Mercury Retrograde – Mars in Pisces! Friday November 16 (Saturday in Asia/Australia) is a big day. You’ll definitely feel a shift of some kind in your life. 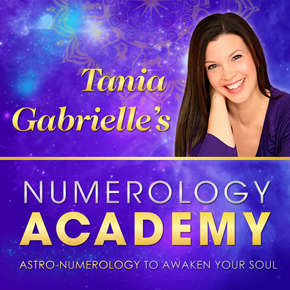 16 itself signifies the unexpected – firing up your intuitive gifts. But the pivotal events today are CHANGES for three personal planets – Venus, Mercury and Mars! Mars is changing signs, while Venus and Mercury are changing direction. You may feel a bit unsettled as these (often unexpected) changes take root, so if you have any important decisions to make, take some extra time over the next few days. Your feelings and perspective may change – so that additional space is important. Venus stations direct in Libra at 25° opposite to Uranus – more change! 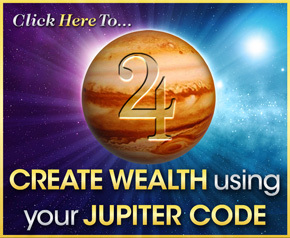 Your love life or your financial flow may experience unexpected shifts. Somewhere in your life excitement will manifest! Venus is happy in Libra, so the direct motion will feel like a blessing. Beauty, love, and the opportunity to bring your life into balance are favored now. Mercury’s retrograde begins at 13° Sagittarius. And Mercury is exactly square to Neptune which is also at 13° (in Pisces)! 13 is an important number – November, 2018 resonates to a 13 Universal Month. So this change in direction opens the 13:13:13 portal. You are Empowered by the Unexpected – and your willingness to adapt and set yourself FREE will create a transformation– especially in how you communicate. Again, we see the theme of change activated! 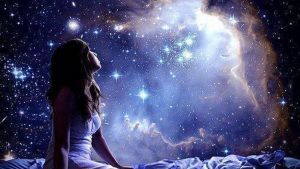 Mercury’s square to Neptune at the time Mercury begins its retrograde awakens your IMAGINATION, creative pursuits, and helps you to pay close attention to your dreams. Be sure that you only focus on FACTS, not FICTION. A square with Neptune can bring distortion and confusion – and since Mercury is in Sagittarius, anything you put your mind on WILL expand. Sagittarius imbues this Mercury retrograde with an unquenching thirst for knowledge and wisdom – especially the wisdom WITHIN you.You’ll notice a deeper understanding and ability to share your vision in a profound, meaningful manner with others. Joyful ideas are deeply internalized now – taking root – a wonderful integration, so that they bear beautiful fruit after mid December when Mercury stations direct again. Finally, Mars shifts from Aquarius into Pisces. Mars has spent a LONG time Aquarius, due to its two-month long retrograde in July and August. So you’ll really feel the change from airy Aquarius into watery Pisces! Mars and Pisces create a juxtaposition of Action with Inspiration, Fire with Water. This is such an important time to channel your internal passion into doing something CREATIVE. Pisces is connected to your dreams, so Mars needs to synchronize its enthusiasm with a sweeter energy. Direct your energy into spiritual pursuits… allow your energy to slow down. Don’t participate in the pre-holiday stress – this is a great invitation to opt-OUT of the mayhem and opt-IN to your SOUL. So, follow your intuition whenever you’re prompted to take a time-out! YES, it is getting close to the end of the year, and the beginning of one of the most pivotal years in many centuries! In 2019 we are rapidly headed towards one of the most intense cosmic meeting in the stars in 500 years (and even in 1518 it wasn’t THIS intense). There’ll even be a Q&A at the end for your personal questions! Click here for all the details + get your subscriber’s discount. P.S. 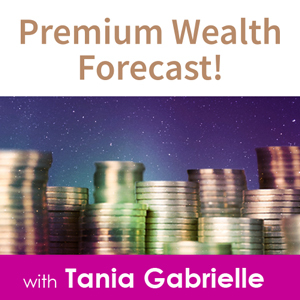 On 12.12, the day of the livestream, I'm so excited to share my personal 2019 Fortunate Calendar with you – one of the PDF bonuses you receive with the 2019 Ultimate Yearly Forecast! 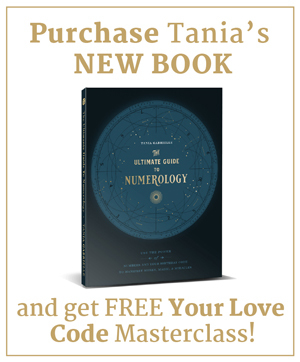 Use this secret Astro-Numerology guide to help you PLAN happy outcomes in ADVANCE! If you’re thinking of enrolling you can do it now with NO RISK. We offer a no-questions-asked refund policy. So if you change your mind within 15 days of watching the broadcast, we will give you a full refund. Click here!